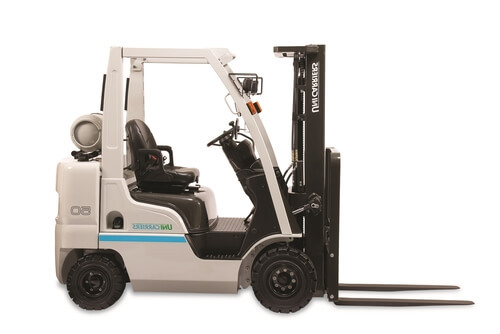 Norlift offers a complete line of forklifts, reach trucks, order pickers, pallet jacks, container handlers, warehouse equipment, and yard tractors to Oregon and Southwest Washington. We have new equipment from the UniCarriers, Clark, Linde, Doosan, Kalmar, JLG, and Ottawa brands. Looking for something specific? Click the button and let us help. 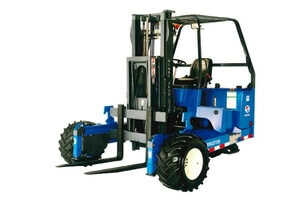 Ottawa yard tractors are a great solution for distribution facilities, warehouses, ports, and rail terminals. Norlift is the Ottawa sales, service, and parts distributor for your trailer spotting needs. Norlift has a large selection of used forklifts, reach trucks, order pickers, pallet trucks, yard tractors, batteries, and more! Find great deals on lease returns, rental retirements, and other pre-owned equipment.